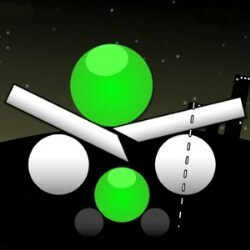 Slice and collide through 25 levels in this physics puzzle game. 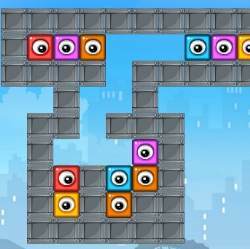 The white blocks can be sliced. The aim is to make all the red and green blocks collide with blocks of the same color. 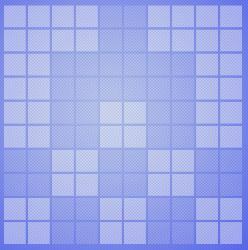 Hold down the LEFT MOUSE BUTTON, drag a line using the MOUSE, and then release to slice through the white blocks. Click here to send Slicerix to your friends using your default email program.